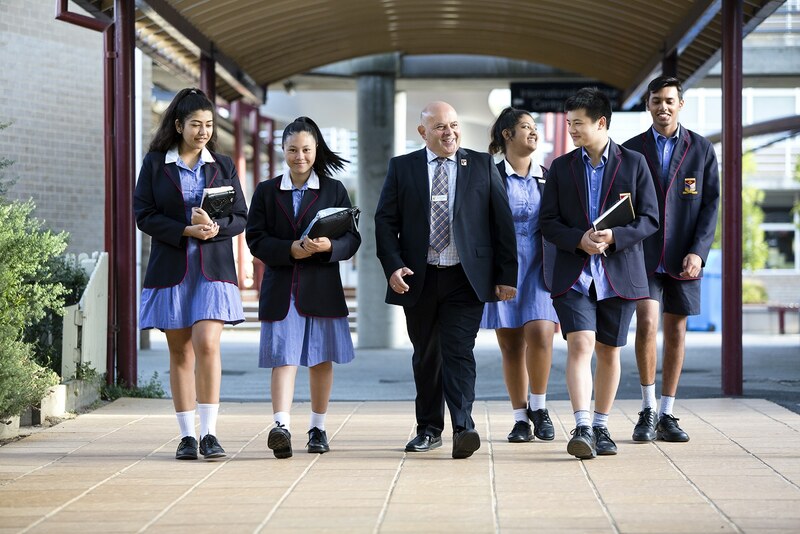 The College has appointed Campion Education (Aust) Pty Ltd as the official supplier of eTexts, books and stationery. Campion are able to provide all items required by students and are the sole suppliers of the eText bundles. Parents, however, are free to purchase stationery and (physical) textbooks from other suppliers. New textbooks & stationery lists are available via Campion. Click Campion’s logo to be taken directly to Nazareth College’s Booklist. Collection dates for textbooks (physical) and stationery for the next school year are distributed to students in November of the preceding year. For more information contact either the College, or Campion. Due to the use of eTexts across Years 7 -10, second-hand textbooks are mostly only relevant for Year 11 – 12 students. Second-hand textbooks may be obtained by using the services of the Sustainable School Shop. Please check the format and edition of textbooks against the provided booklist carefully. If you have issues or questions regarding this facility, please contact the Sustainable School Shop directly on 1300 683 337 or email info@sustainableschoolshop.com.au. Nazareth College do not offer support for this service. All Nazareth College students are required to have a personal digital device, such as a tablet or laptop, as part of our 1:1 Learning Technologies strategy. Students must bring their laptop, tablet (not a smart phone), or hybrid device to their classes each day. The Learning Technologies FAQ covers commonly asked questions about the Bring Your Own Device (BYOD) program and is updated each year. It is also available to parents via the Knowledge Banks on PAM. Due to the rapidly changing market in digital learning devices, Nazareth College does not recommend any specific devices, but the FAQ document has some minimum system requirements for each kind of device. The final page of the FAQ includes the list of compulsory Free Apps that Year 7-11 students must download to their device. It is expected that all students will already have these Apps on their device before their first classes at the start of the school year. An additional document is the ‘Nazareth College Student Digital Learning Devices User Agreement’. This Agreement contains detailed advice about appropriate uses of digital learning technologies, including guidelines for student responsibilities. Parents and guardians are asked to please read through this Agreement carefully with your child and to discuss its content carefully. In order to maintain access to the Nazareth College network, wireless and resources, both students and Parent(s)/Guardian(s) are asked to please print out and sign the final page of the User Agreement and return this to your child’s Pastoral Teacher at the start of each school year.